THIS IS MOOSE NOW RENAMED ZEUS VISIT WITH DR FAHRER ON WEDNESDAY NOVEMBER 6, 2013. 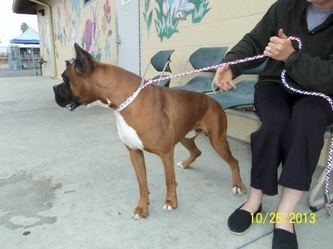 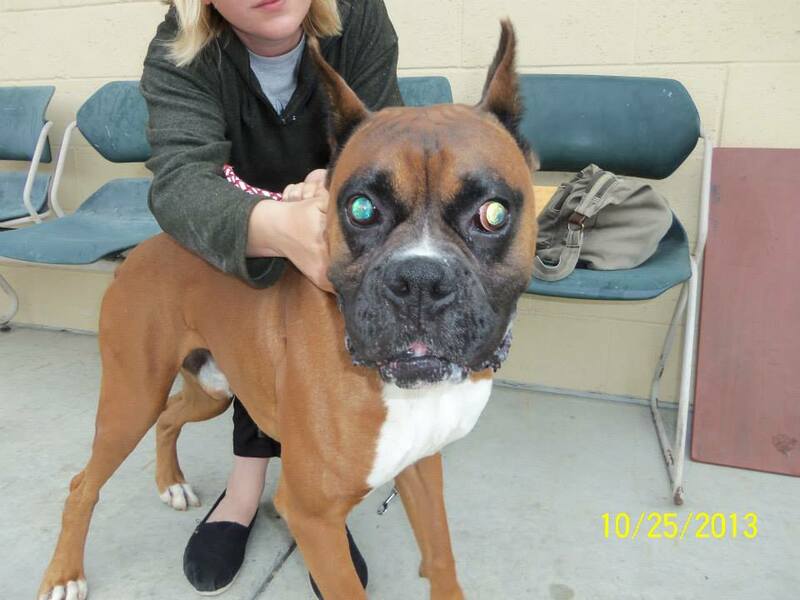 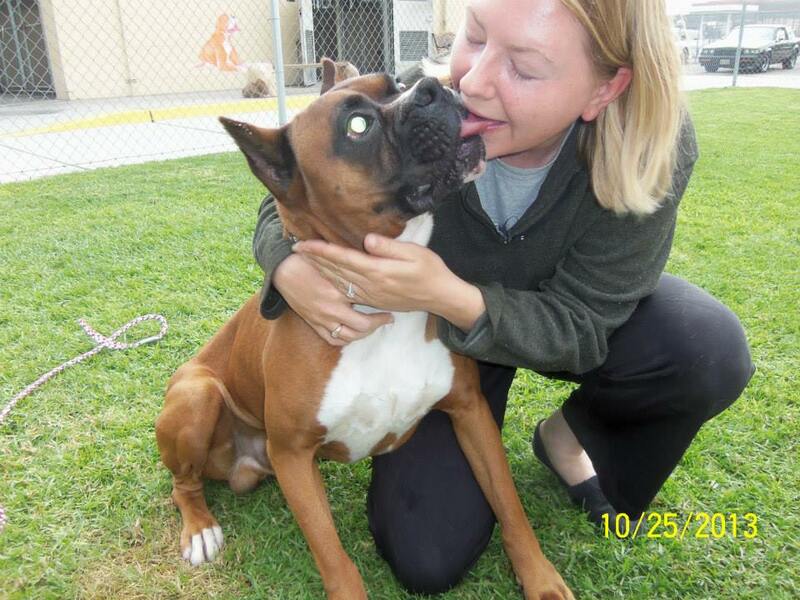 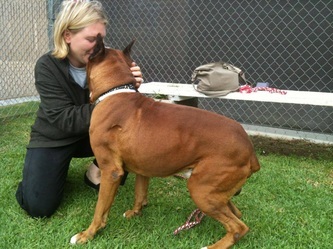 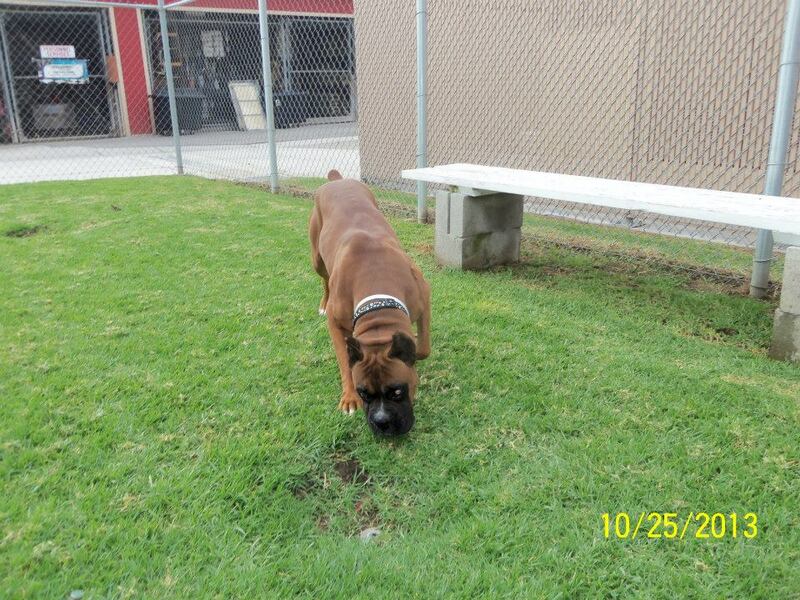 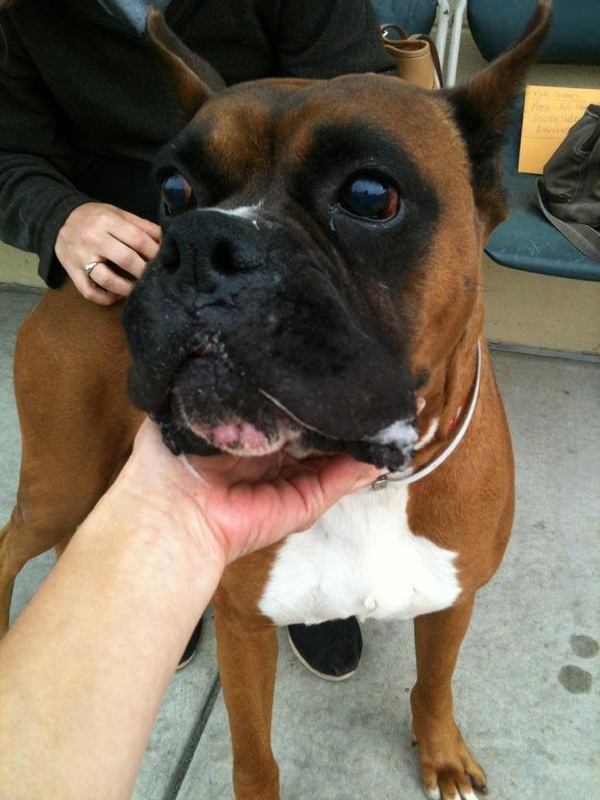 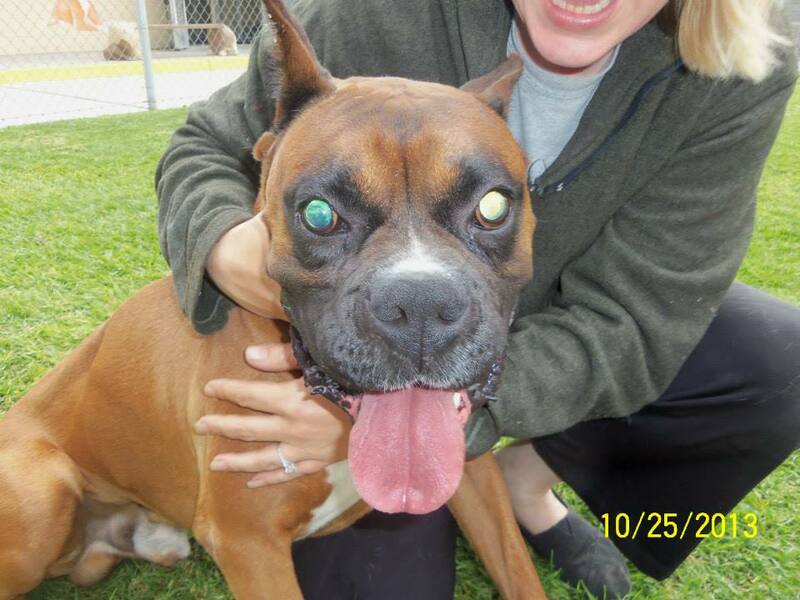 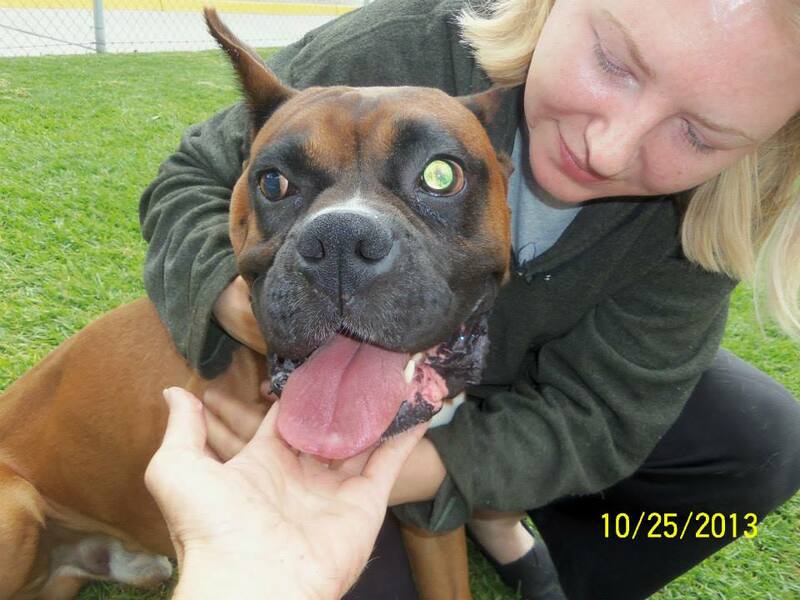 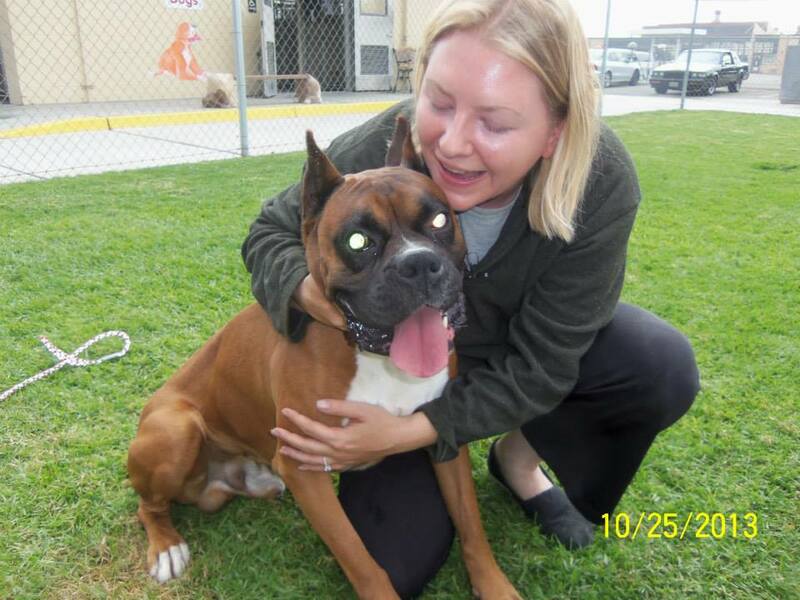 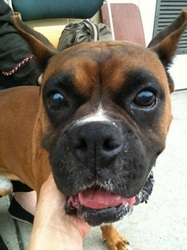 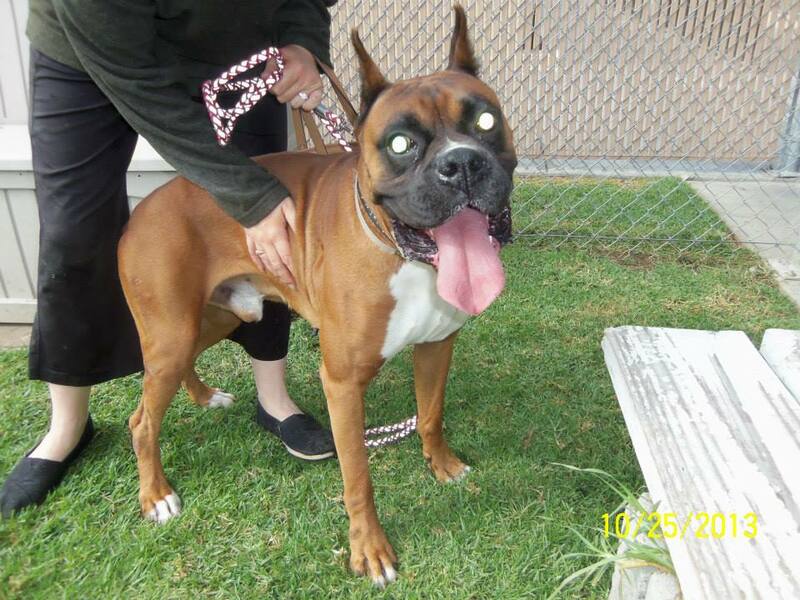 Moosey-Zeusy as he is now known was saved from the Downey shelter and is completely blind. 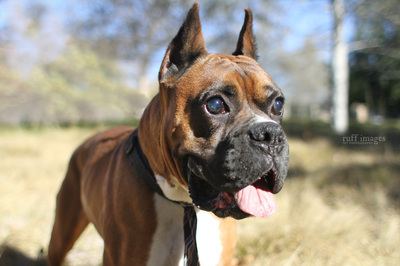 The following videos explain what and where his blindness comes from. 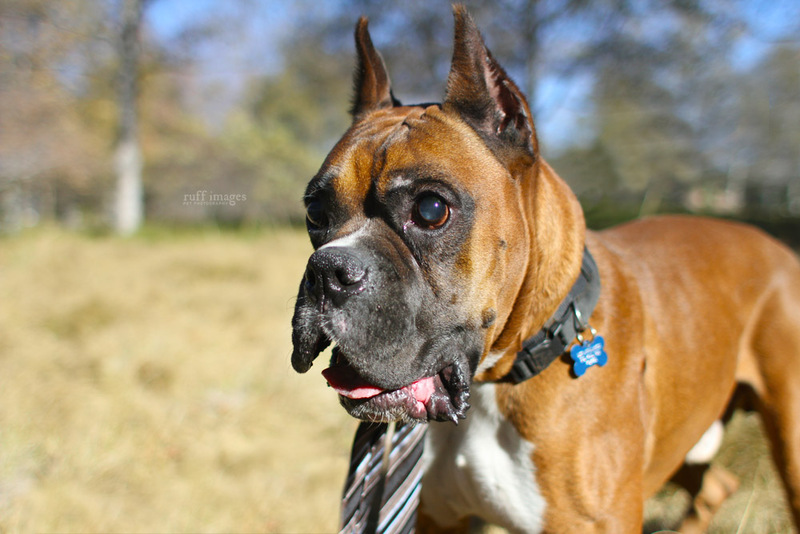 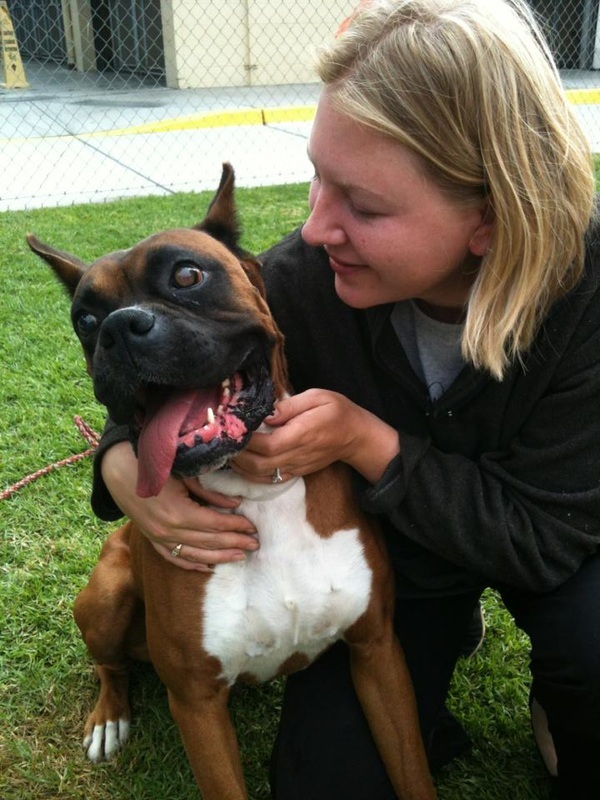 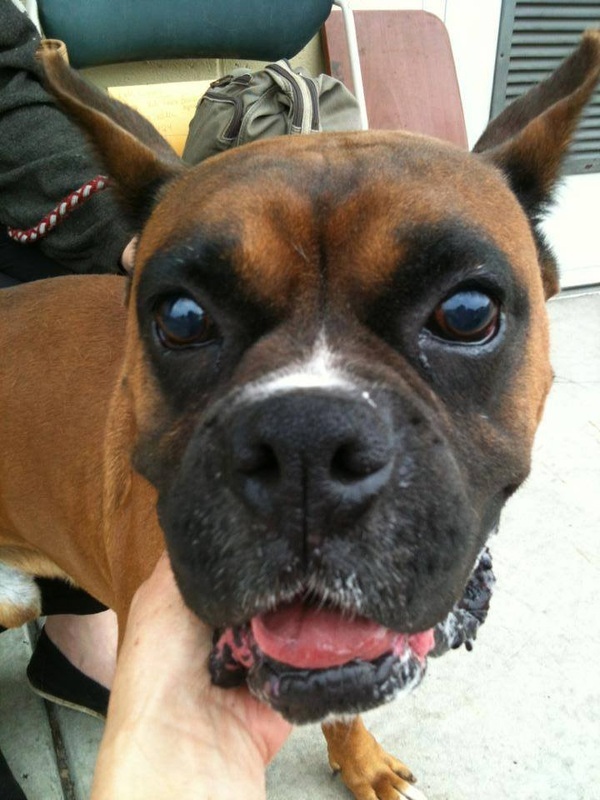 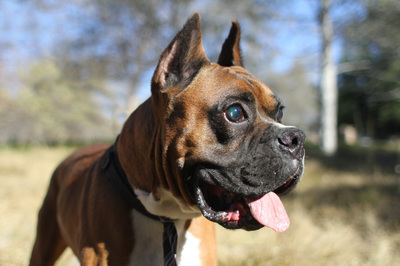 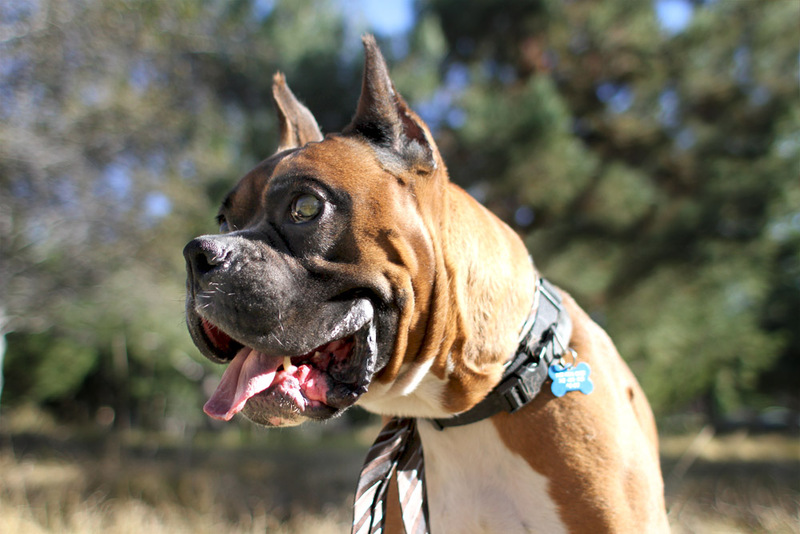 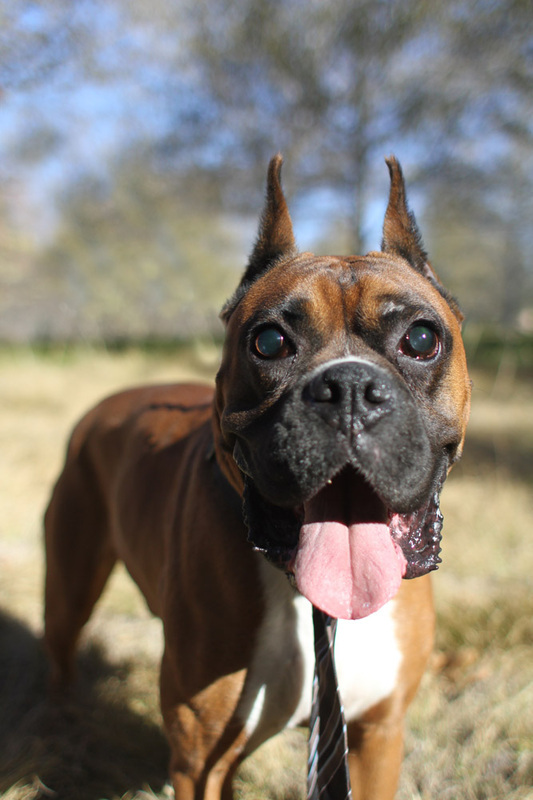 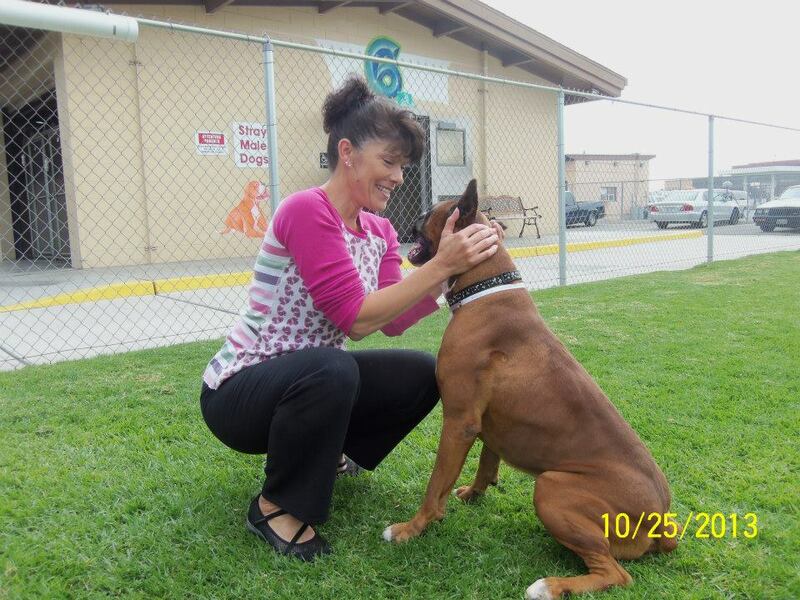 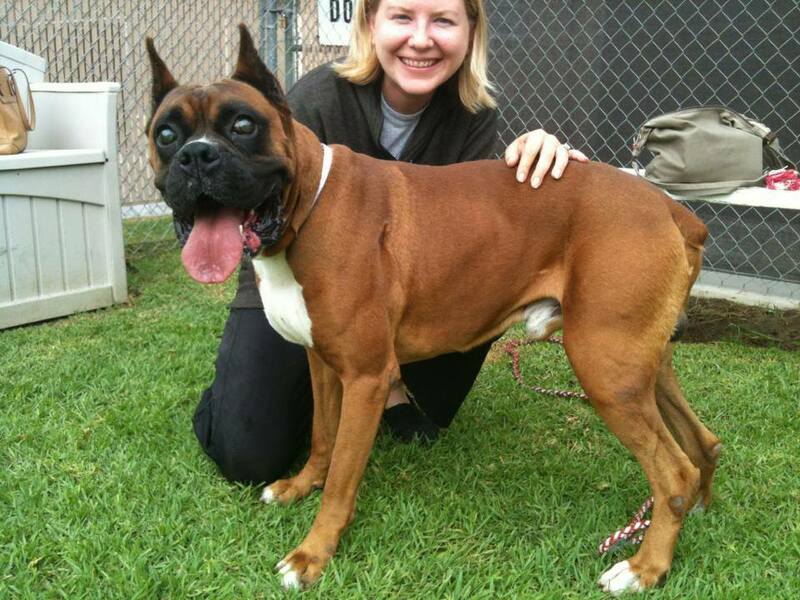 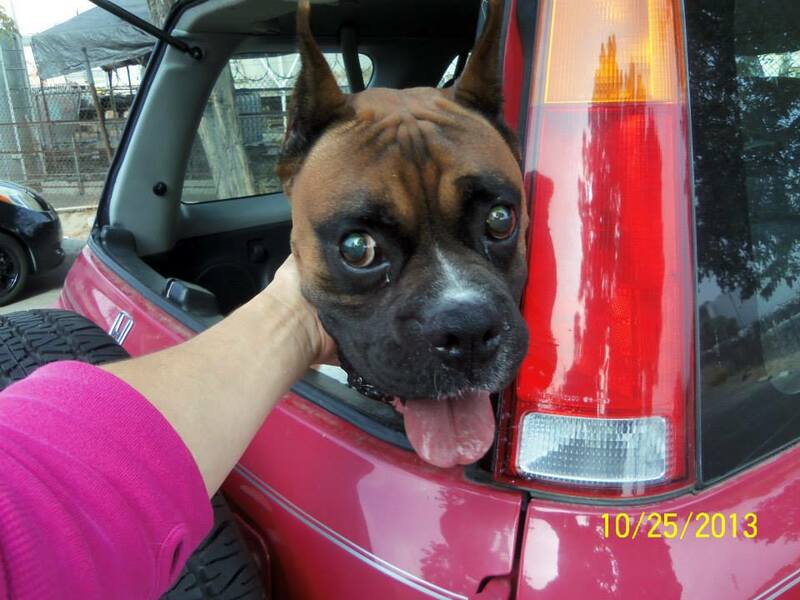 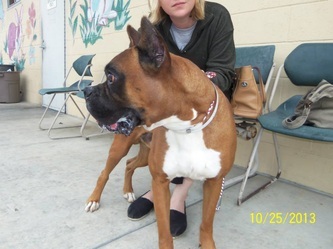 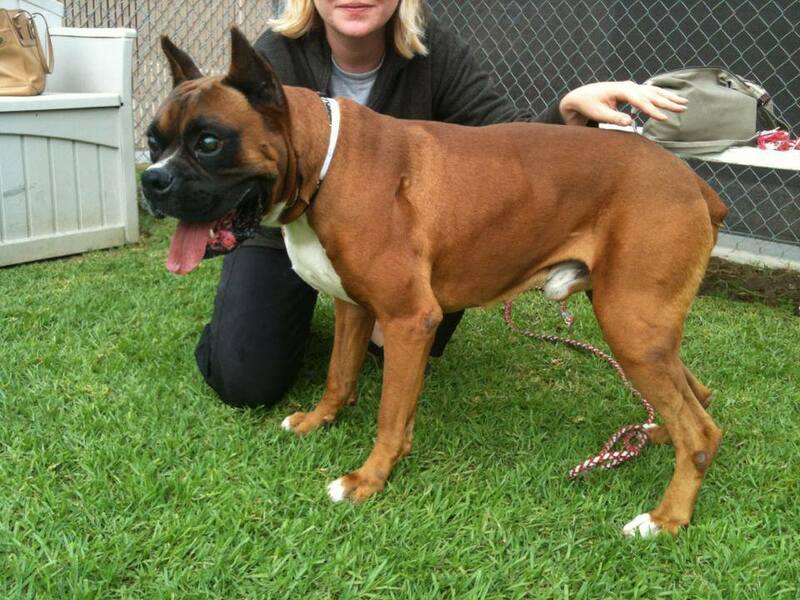 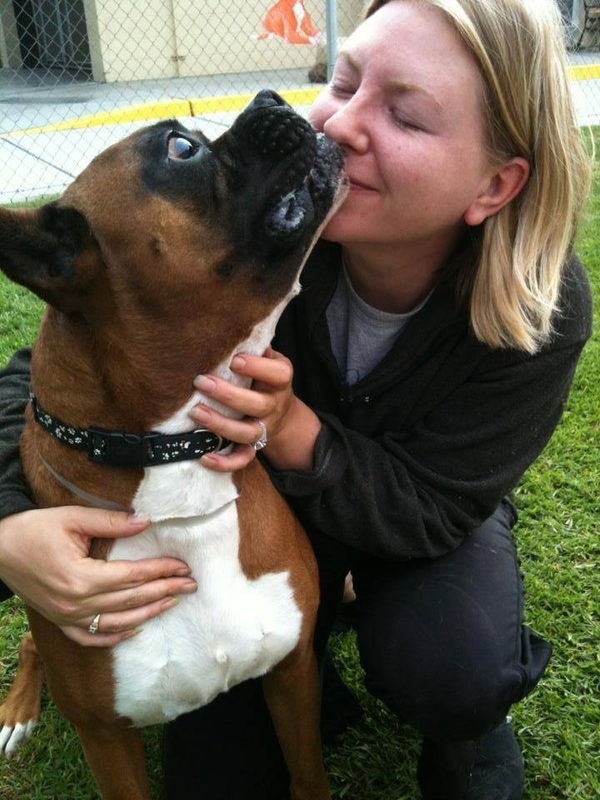 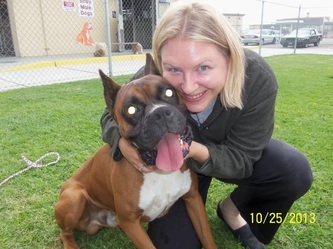 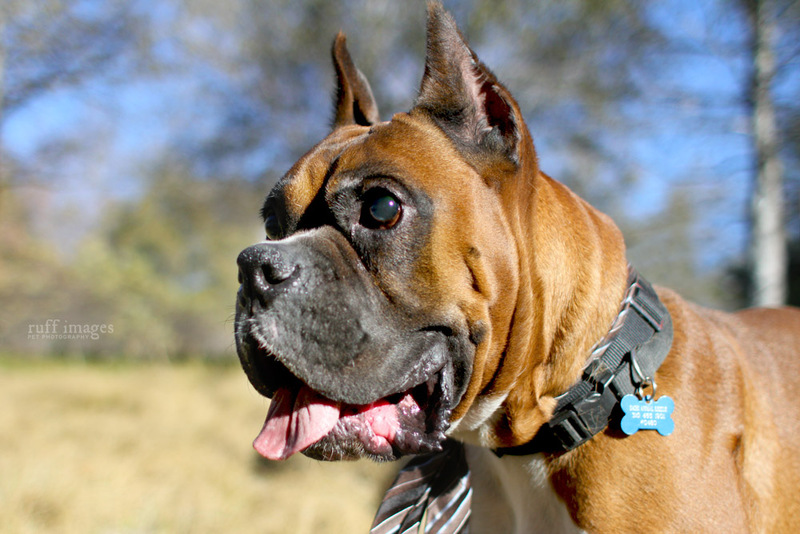 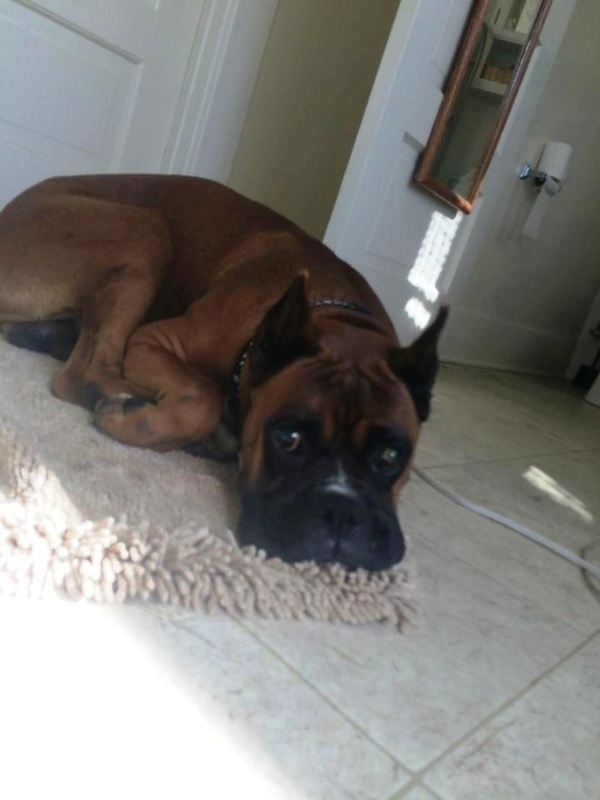 This beautiful, smart boxer lover is up for adoption. He is currently being fostered by Kate and her husband and is getting to experience a life of love, kindness and security. 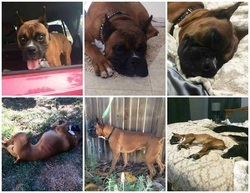 He gets along with Kate's dogs and is one of the most loving boxer specimen I have encountered. 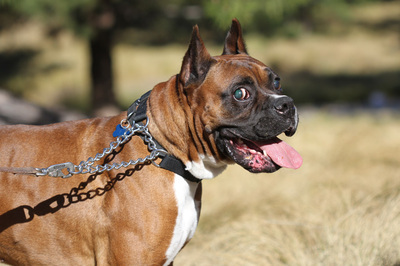 And that is saying a lot if you are familiar with the boxer breed. 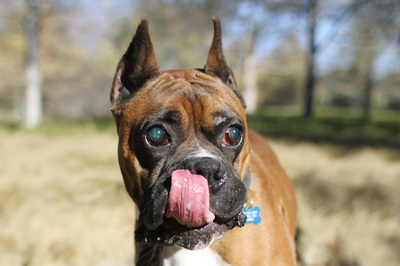 His blindness doesn't prevent him from enjoying life and he has compensated from his handicap beautifully. 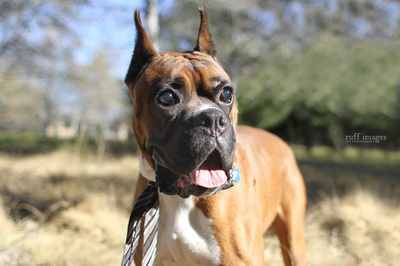 He is quite independent and would make a wonderful addition to any family. 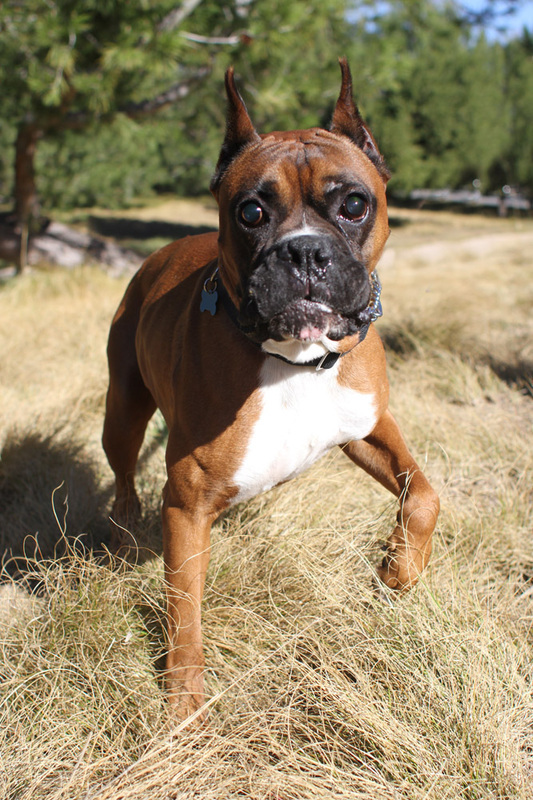 Once again, Moosey-Zeusy is proof of how resilient dogs are.